Because it has been so warm already, my hostas have been coming up much too early, and I’m afraid they’ll be damaged or killed if we have another freeze. Some are in pots and some are in the ground. What’s the best way to protect them? 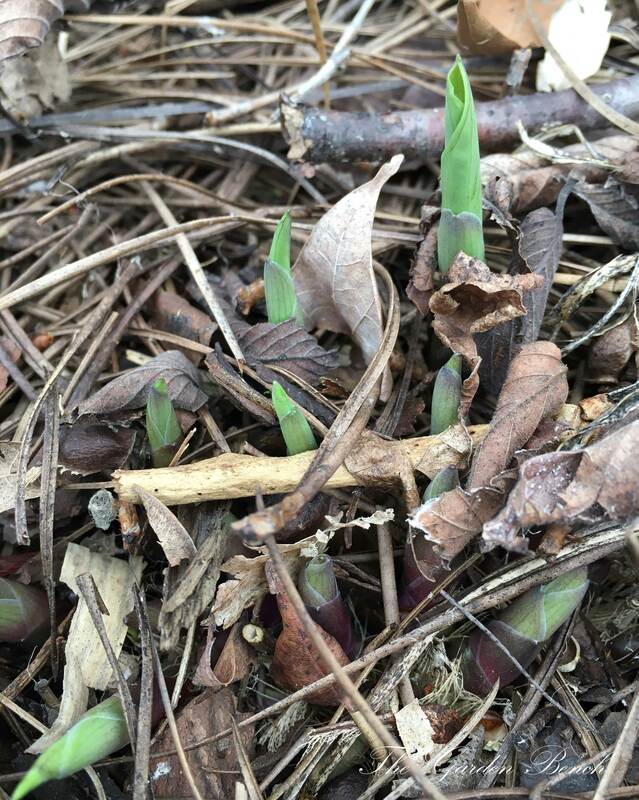 Hosta shoots are difficult to see when they emerge, but they should be protected from a freeze. Question: We live near Crossville, Tenn. and will be moving soon. What is the earliest I can dig up my callas? They have survived well the past three winters without being dug up but they probably need to be separated anyway. Assuming that your callas are the type that die to the ground each winter and reappear the following spring, the rhizomes can be dug up anytime in the fall and stored for winter. Callas are native to South Africa, so there is always the chance that the tubers may not survive extremely cold winter in the ground. But most gardeners I talk to in Middle Tennessee (Zone 7a, home of The Garden Bench) say they never dig up the rhizomes, and they come back each year. 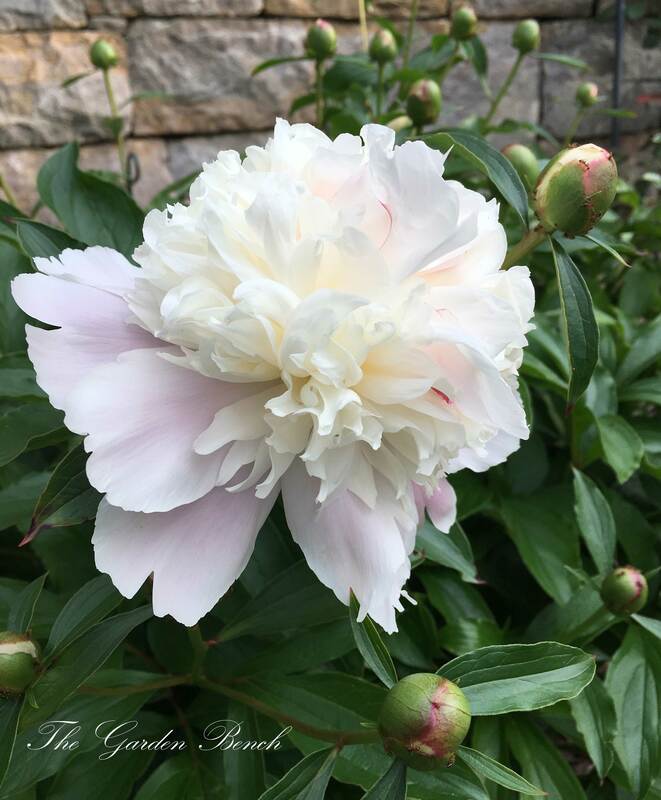 In Zone 6b (The USDA Hardiness Zone for Crossville), their survival seems a little less certain, but if yours have continued to grow and spread, then they must be in a friendly environment. Here’s the recommendation for winter storage from the Gardening Know How website: To dig the rhizomes for storage, lift the clump out of the soil and allow them dry for two or three days, brush off the remaining soil and store them in peat moss in a paper bag in a cool, dry location. 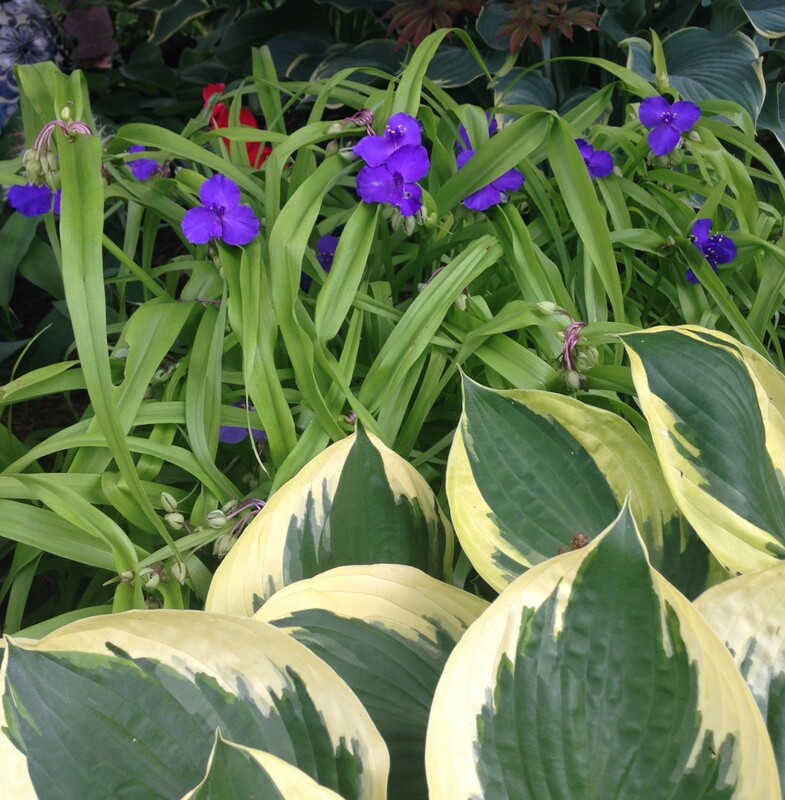 Replant them in their new home next spring, after the danger of frost. 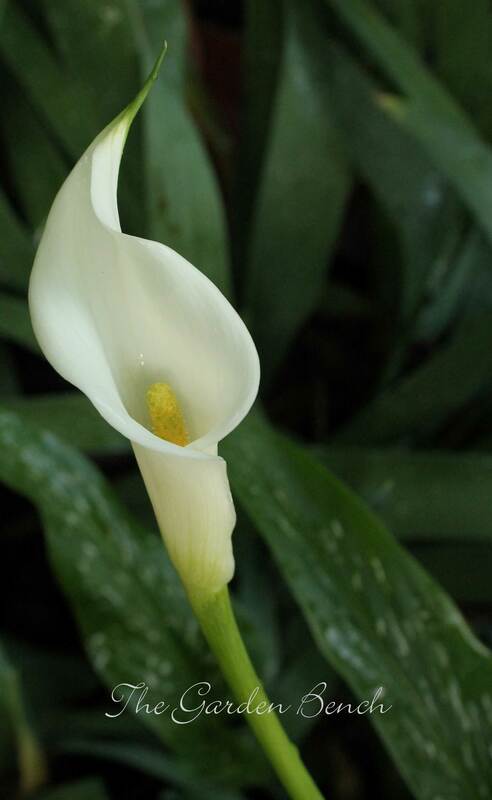 Callas appreciate slightly acid soil that drains well, and should be watered regularly while they are growing and in bloom. 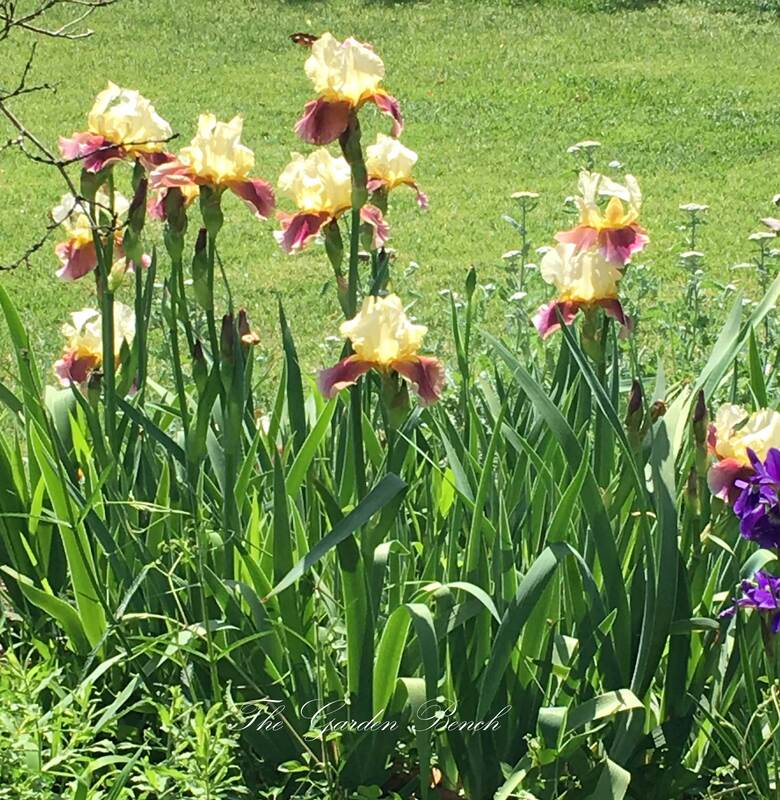 They grow in full sun or partial shade. The graceful flower bracts of calla lilies, which open about mid-spring or early summer, are lovely and delicate, but don’t be fooled by this. Callas are sturdy plants, and I have seen them escape their bed and push up through the packed gravel of nearby garden paths. I inherited a fairly large garden of hellebores when I moved into my current house. There is a problem with black spots on the leaves that I researched on the internet. I have cleaned out the dead leaves from the winter to improve their appearance and air circulation. What is the best way to deal with this problem? 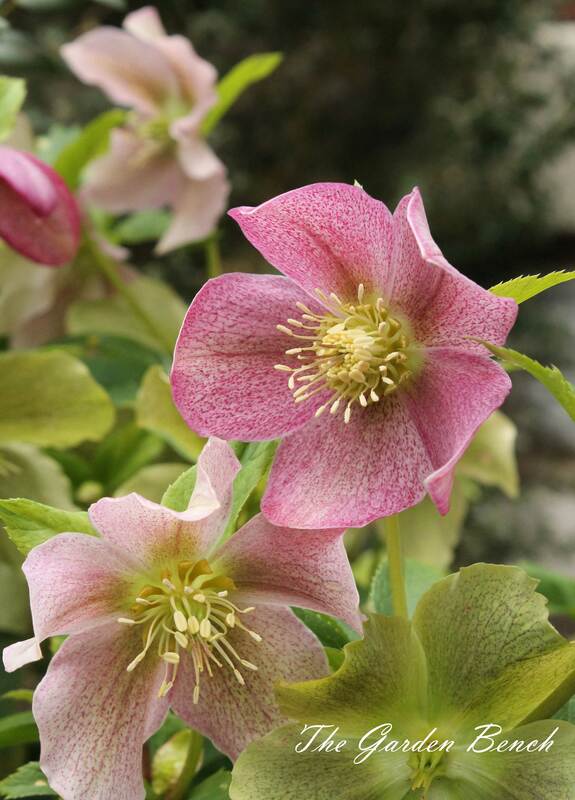 If you’ve cut off the dead leaves of the hellebores and gotten any infected foliage around the plants cleaned up and destroyed, you’ve already gotten a good start on controlling the problem by non-chemical means. Leaf spot disease seems to be a fairly common affliction of Helleborus, caused by a fungus, and the first line of defense is to avoid spreading it around, and keep the area inhospitable to fungal growth.